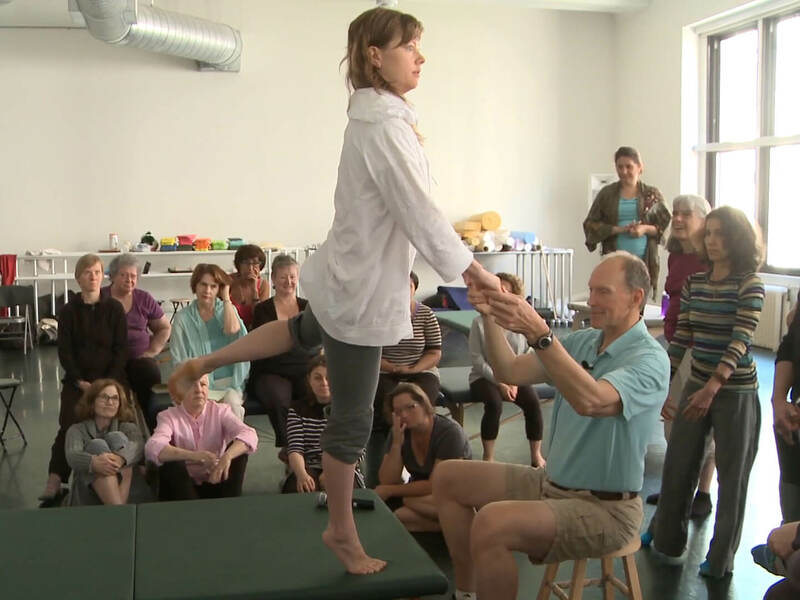 The Feldenkrais Training Academy marks a significant change in how people train to be practitioners; it is a reinvention of the Feldenkrais training. Many training graduates lack the confidence and skills they need to make a living as professional Feldenkrais practitioners. Careful, in-depth analysis with the Feldenkrais Training Academy staff led us to a new approach. We created a cohesive, innovative, accredited training curriculum that provides future Feldenkrais professionals with the skills, experience, and knowledge necessary for successful lifetime careers.